Why we love it: This bar soap from Seaweed Bath Co works double time as both a cleanser and a very gentle exfoliant. Ultra-hydrating Coconut and Hawaiian Kukui Oils bring moisture and nutrients to the skin for a silky smooth complexion. 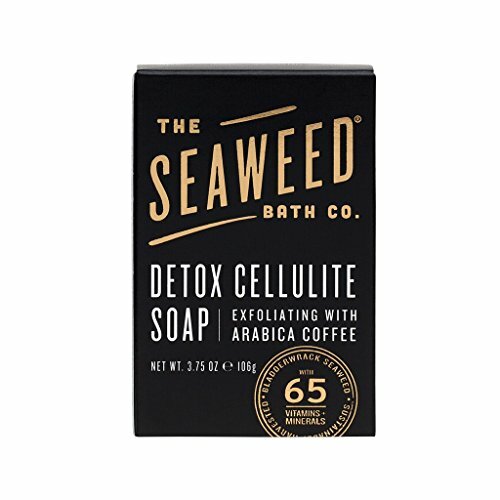 Arabica Coffee works to exfoliate the skin, removing dead skin cells, while also increasing microcirculation and reducing the appearance of cellulite and improving overall skin texture. Use daily to cleanse and gently exfoliate.